​"The Gun That Didn't Smoke" co-written with Walter F. Graf. He is syndicated internationally by Artizans, and his artwork is in the permanent collections of the University of Texas Center for American History, the Newseum in Washington, D.C., and Ohio State's Billy Ireland Cartoon Library and Museum. 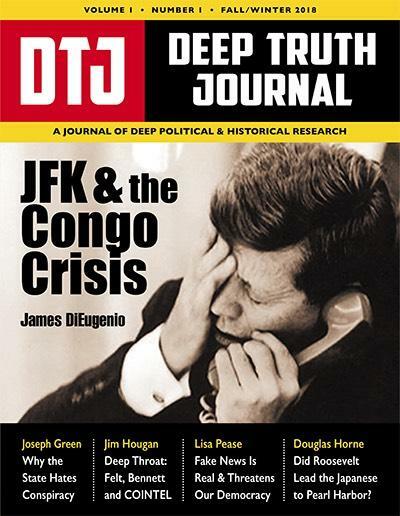 His research of the JFK assassination includes his discovery of a 1959 Rambler station wagon possibly used in the conspiracy; a study co-authored with Walter F. Graf involving a rifle clip that contaminates the ballistic evidence; a chronological reconstruction and placement of missing movements edited out of the Zapruder film; an in-depth interview of Erwin Schwartz, with author Noel Twyman, regarding Mr. Schwartz's and Mr. Zapruder's early chain of possession of Zapruder's film; and work for author Barr McClellan resulting in Bartholomew's monograph establishing the methods by which the FBI and the Warren Commission concealed and obfuscated latent fingerprints from the alleged sniper's nest. Richard did a series of three interviews with S T Patrick of Midnight Writer News. All three interviews are in depth and take different aspects of his work into account. 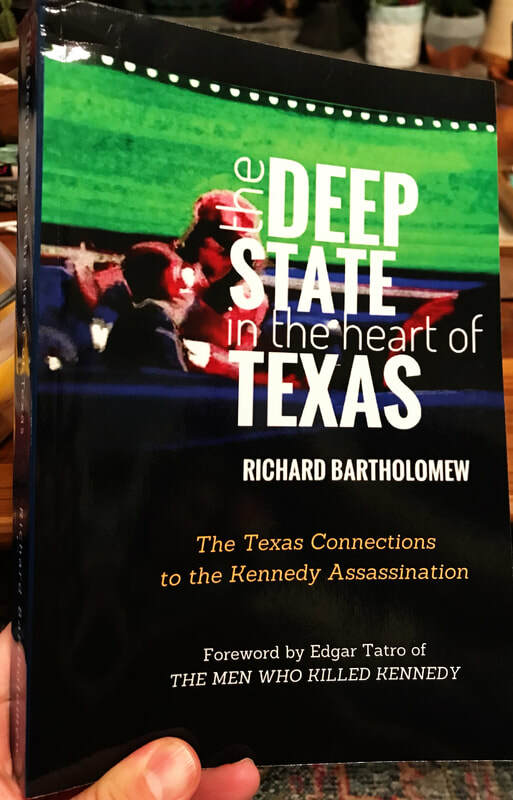 This is a wonderful introduction to THE DEEP STATE IN THE HEART OF TEXAS. Richard is a contributor to this magazine, which debuts in late November.